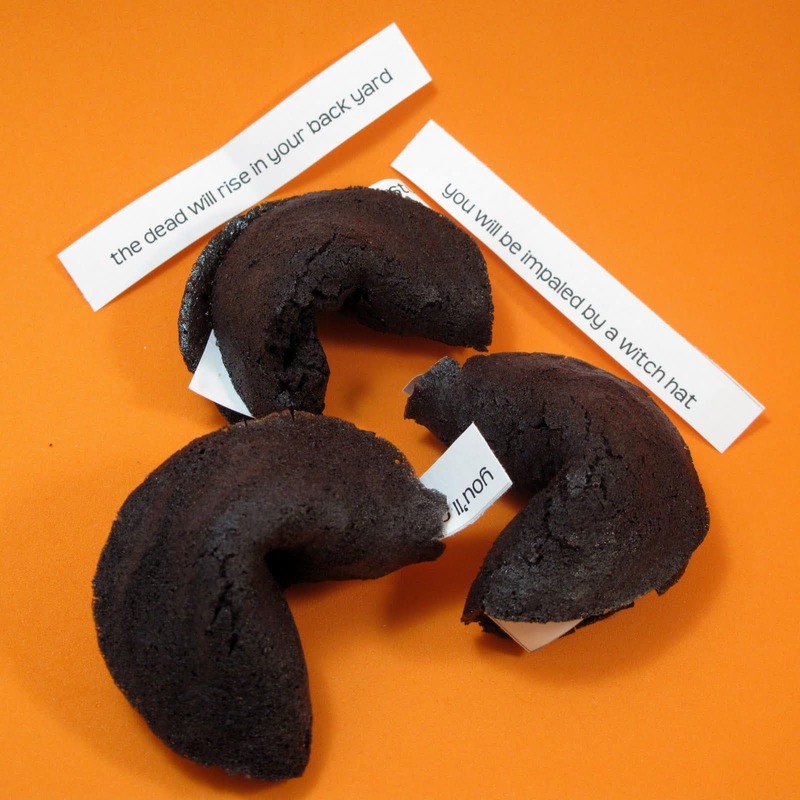 These silly mis-fortune cookies for Halloween take the classic fortune cookies and turn them into something awful. This is my first attempt at making fortune cookies (in this case, misfortune cookies). I’m sure my second will be better. 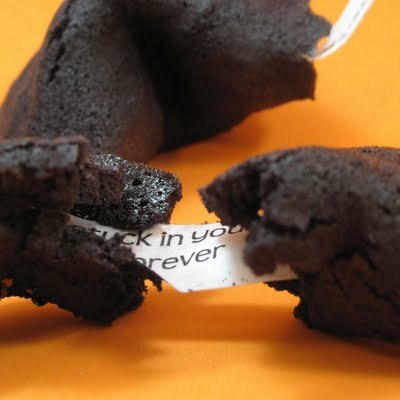 I used THIS fortune cookie RECIPE, which I found quite tasty, and I added black frosting color to the batter. I also used parchment paper instead of greasing the trays. make sure to spread your batter circles well enough. I didn’t, and my cookies were a tad too thick, which made them crack when folding. ooh, how fun! never made fortune cookies before, they always seemed too complicated, but this sounds do-able! thanks! These are great. Are they hard to make? What's the difficulty scale- 10 being the most difficult? I'd say a 4, if that. They were pretty easy and took less than an hour. My only problem was the thickness/breaking when folding, but that's because I realized afterwards I forgot the water from the recipe. Would've dropped it down to a 2! 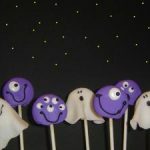 Great ideas you have on this blog! Thanks! Brilliant! And very festive too! You have the CUTEST ideas! 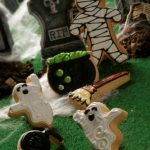 I've already done your marshmallow ghosts and your monster cookies:) These cookies are very clever! Thanks for sharing! 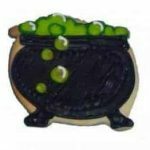 What an adorable (I meant spooky!) Halloween idea! 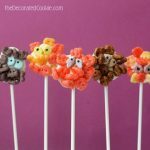 Fortune cookies are so fun to make and this makes it even more fun. I think my daughters 2nd grade class would really love these at the class party! I love that they are black! so cute and clever! What kind words! thank you all for your comments! What a cool idea…far, far above my skill level, but so fun! Really cute! I think they turned out pretty good. And they look like FancyFortuneCookies with the dark brown color! These are fantastic. What a really clever idea! I must make these! What a wonderful idea and thanks for the tips. Mind if I repost and link back to you? Great halloween idea! I love it. ??? You should not have to pay!! Scribd is free, though they may ask you to register. Did you see these on another site other than mine or scribd? If someone is charging for my pdf, I’ll get on it right away! I clicked on your link (http://www.scribd.com/doc/21143506/Halloween-Fortunes) but when I click download or print it says ” To download this document you must be a Scribd Premium Reader” which is $9. It worked perfectly. Thanks again. I can’t wait to make these.